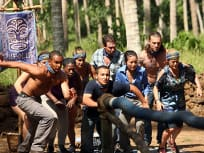 It's down to the season finale of Survivor. Who will win the grand million dollar prize? The title of this episode says it all. 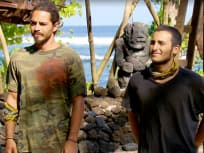 Only five castaways remain. A survivors time on the island is limited. It might not be the same one everyone thinks, however. 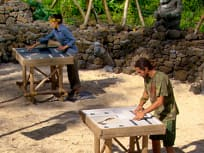 One castaway makes a significant gesture toward another on this episode of Survivor, while an alliance member turns into a liability. Albert moves forward with his own plan this week. Elsewhere, Ozzy keeps his strength up. 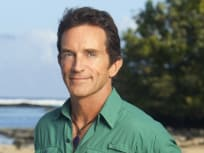 Who got voted out of Survivor this week? Find out in this recap of events. There's a potential merge on the horizon. As a result, one tribe does all it can to gain the upper hand. The teams take part in a reward challenge titled "Air, Sea & Land" this week. Find out now who got sent home. The contestants take part on "Lost in The Shuffle" this week. Who gets eliminated? Read on for the answer. Blech! 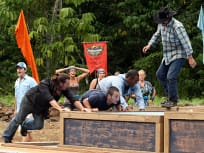 The tribes compete in an especially gross challenge this week. A cast member turns on his alliance this week. 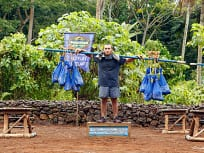 Read on for a rundown of the latest Survivor episode. 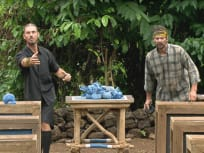 Brandon and Cochran remain paranoid this week, but is either sent home? We recap the entire episode. Does Brandon really want to keep his secret to Coach? He wrestles with that question this week. 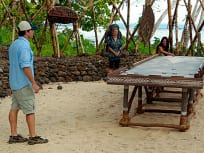 Survivor: South Pacific kicks off its season this week. Who will be the first to go? If Dawn doesn't get it together, she very well could be going home. This is Coach 3.0 and I'm here to win. Permalink: This is Coach 3.0 and I'm here to win.